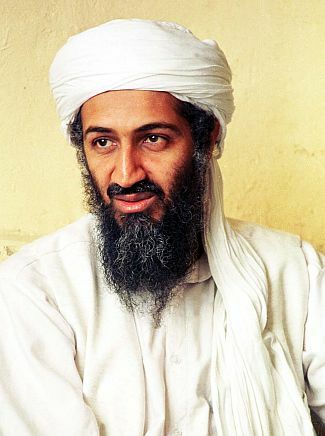 On May 1st late at night, Twitter, Facebook, Tumblr, EVERYBODY was talking about one single thing: Osama’s Dead. This, of course, went on to asking ourselves: What now? There has been many clones, yes. And all of them have been reported as clones as soon as they figured it out. Do you really think that by now they wouldn’t have told us that it was, in deed, a clone? Obama chose to publicize the news to the WHOLE nation, the whole WORLD! And by now there has been multiple reports on every newspaper you could think of that support the fact that Osama is dead. Why wouldn’t you believe it anyways? Nah i’m kidding, but really, in all lies there’s a hidden truth I’ve always said so if they really are hiding something from us, I can assure you, it’s not Osama’s death. What everybody is waiting for now is to see the evidence of his death before they buried him down the ocean but see, that’s the thing! They don’t want to publish anything because ‘they’re too nasty’. Now this is where I start to critique everything and anything: Why in the world you wouldn’t publish something that is the key to shut the mouth of everybody in the whole world, just because they’re NASTY? Don’t you even know kids have seen nastier things in the internet, in their HOMES?! ~ by Angie on May 4, 2011.